It’s an exciting time for Cudworth village with work well underway for the Cudworth Bunny Trail. We’re going to be giving you a sneak peak at this exciting Summer long activity for all the family over the next few weeks. You will be able to follow the Bunny Trail from June 19th 2017. The Cudworth Bunny Trail has been created by a fluffle# of local shops on Cudworth high-street. 9 shops will have brightly coloured, cheerful bunnies hidden in their windows. Using your Bunny Stop map you’ll be able to explore our village, find the bunnies and collect your bunny stickers from the shops. Collect all 9 stickers and you can visit Wishes to get your Cudworth Bunny Trail treat bag. They’ll be treats in some of the shops plus you’ll be supporting your local community and businesses. The Cudworth Bunny Trail map can be found here with a list of the shops. 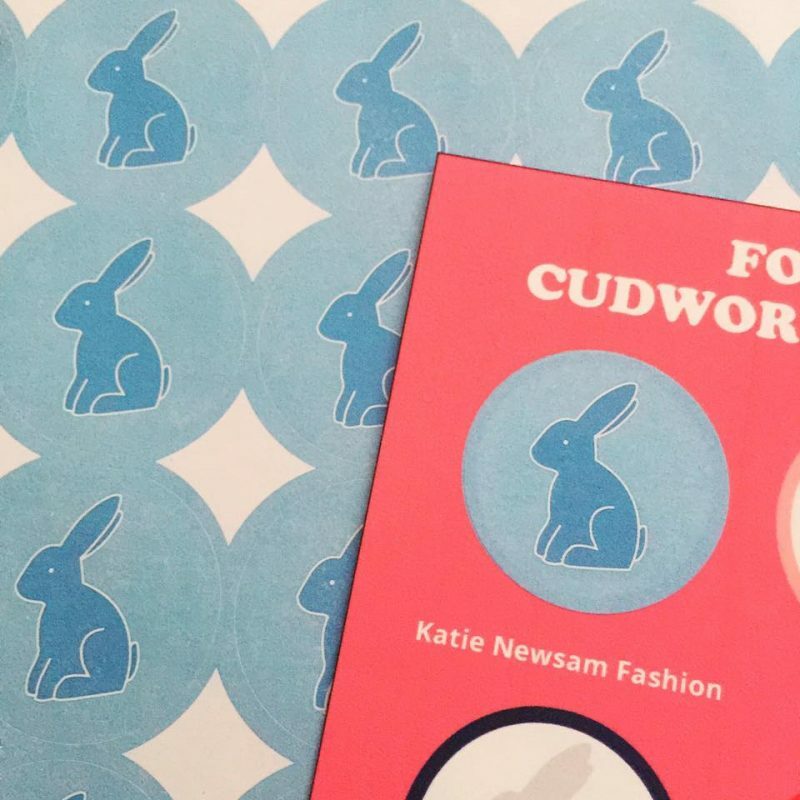 We feel the shop local message that the Cudworth Bunny Trail promotes is important. We want our village to full of vibrant and interesting independent shops. There’s a place for the bigger chains but our Independent shops often stock items which are made locally and aren’t available elsewhere. Why not buy some amazing clothes by a fledgling designer and stand out from the crowd. Pick up a quirky gift you’ll not find in the Supermarkets for a great birthday surprise. Buy your fruit and veg from Four Seasons for fresh products that have been selected with care. With our independent shops you’ll get a service that the larger department shops just can’t offer. Real advice, unmatchable knowledge and most of all friendly service. #A group of rabbits is known as a “fluffle” in some areas. This entry was posted in Bunny blog. Bookmark the permalink. 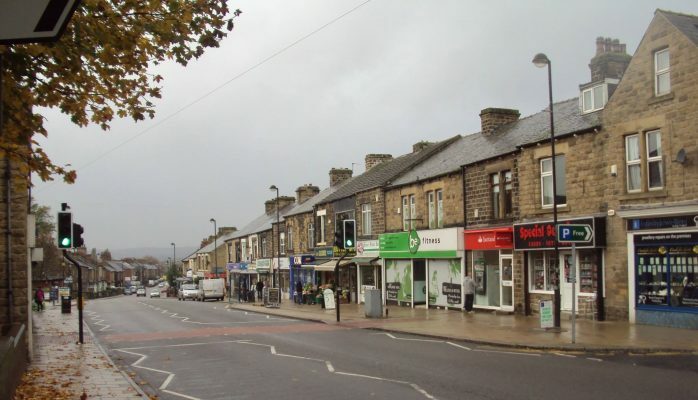 Cudworth is Cool – Our New Shop Local Campaign Begins. I shop at most shops listed but had to ask – do you have to make a purchace in every shop to collect the bunny’s? Hi Alexandra. You don’t have to buy anything to get your Cudworth Bunny Trail stickers and treat bag. It’s a free event with no purchase necessary. Thank you and we hope to see you on the Cudworth Bunny Trail.